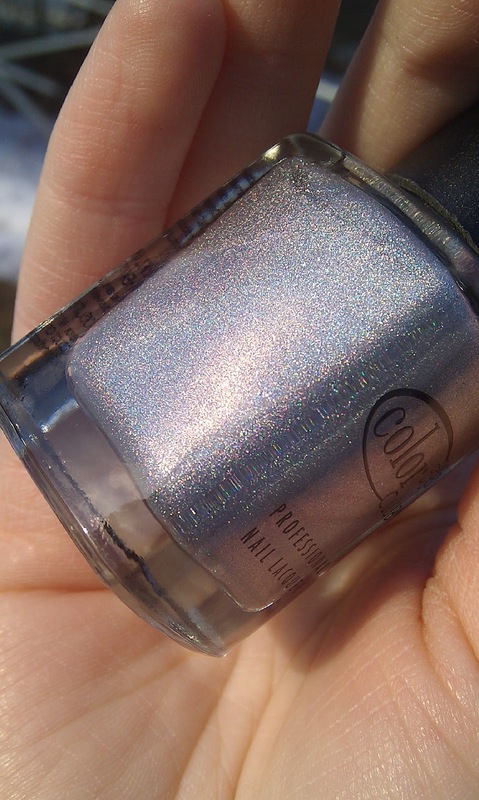 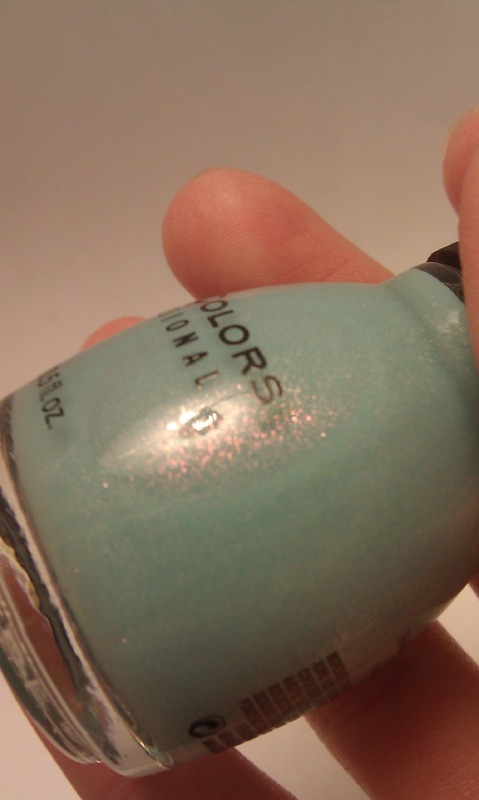 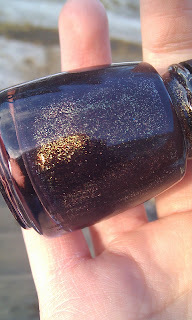 Let There Be Lacquer: Nail Mail! 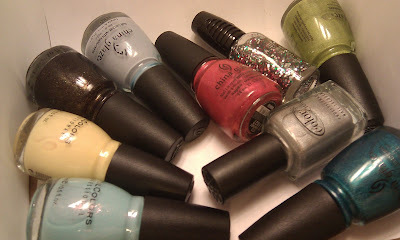 So Today I got my order from Dandy Nails Blog Sale which you can check out here. 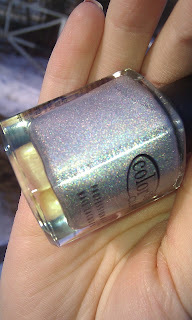 I got some wonderful polishes from her. 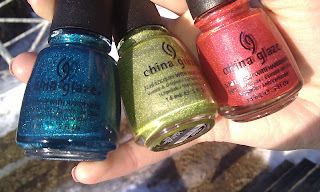 I encourage you all to check out her blog, she is so nice! I also went to Walgreens with the intension of getting Party of 5 Glitters from WNW for a jelly sandwich. I ended up with that and 2 additional polishes! So much for a no buy right?